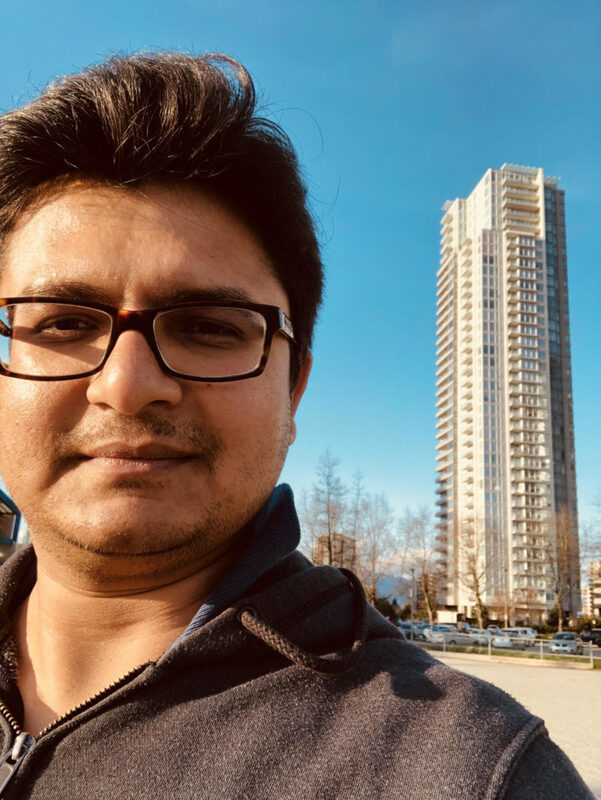 Next up in our Developer Showcase blog series is Hitesh Fuletra, a system analyst at Save-On-Foods – a division of the Overwaitea Food Group. A quick reminder that this blog series serves to highlight the work and motivations of developers, users and researchers collaborating on Hyperledger’s incubated projects. Let’s see what Hitesh has to say! Read and understand first what blockchain is, its purpose and how it works. I started learning with the help of IBM tutorials. I am working on a major IT transformation project at one of Canada’s grocery chains as an integration expert. Being in integration technology for the last 12 years, I always came across very large volumes of data/information flowing between systems and a large amount of transaction processing in microseconds. Though integration has solved many problems, it is still facing new challenges as data flowing across systems always changes its nature based on new technologies. I started reading about blockchain in 2015 thanks to Bitcoin. I think blockchain can play an important role in minimizing the pain system integration is facing these days by providing simpler, robust and cheaper solutions for transaction processing and data distribution. Encourage more real-time use of Hyperledger platform. Build more developer friendly tools and provide documentation/user guide/training for newbies. For me, the most interesting projects are Hyperledger Fabric and Hyperledger Burrow. Blockchain is gaining more acceptance and I see Hyperledger as a powerful platform, which provides an ecosystem of tools to help engineers develop more and more solutions using blockchain. I have no doubt that in a short time, Hyperledger will become the major platform used widely for developing blockchain based solutions.